Attention:- East side 30 feet road then filling station then 160 Feet Road. By the side of filling station-katcha bazar. 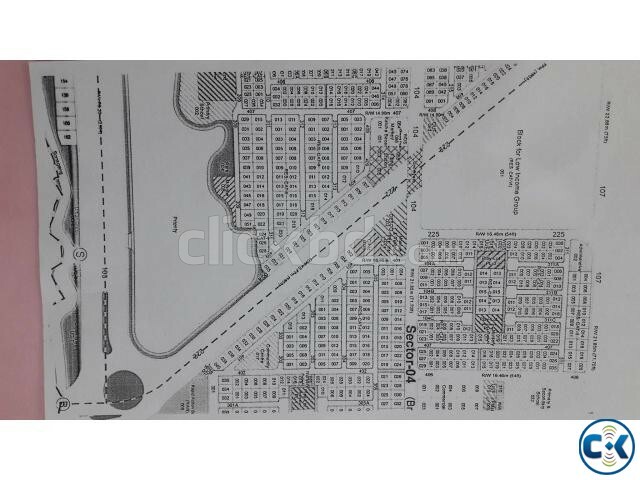 South side 30 feet road corner plot. 3/4 minutes walking distance from the corner of 160 feet and 300 Feet Road. Plot number and road number at oral discussion. Only real purchaser, no media, thanks.